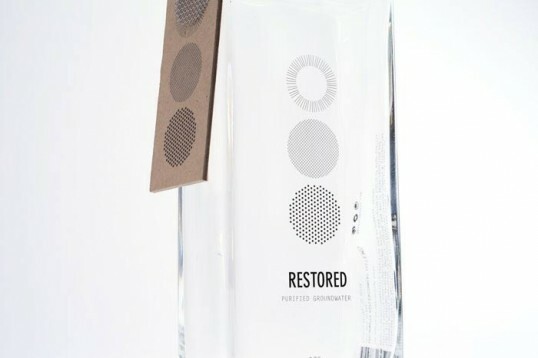 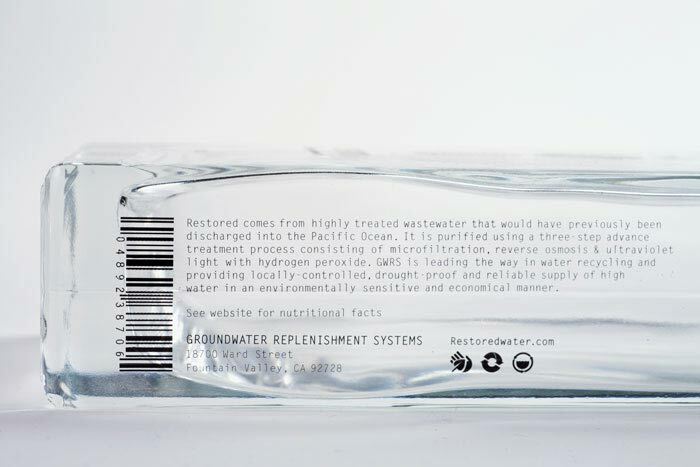 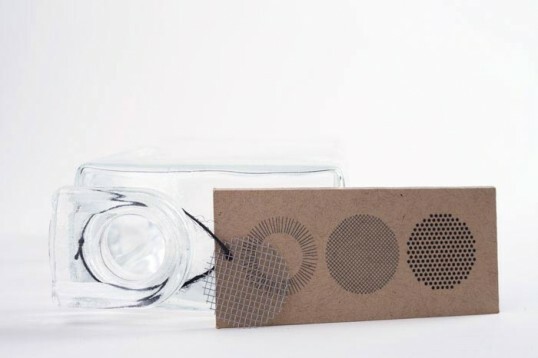 “The Restored water identity and packaging concept was strongly influenced by the process of taking highly treated wastewater that would have previously been discharged into the Pacific Ocean and purifying it using a three-step advanced treatment process. My main objective was to create a brand that would be a blueprint for water agencies throughout the world in order to help solve local water supply issues. Kudos to Morgan for the fabulous packaging and design concept. 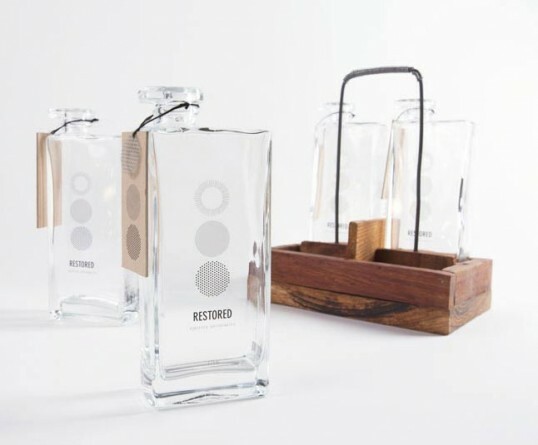 Love the elegant and thoughtful shape of your bottles! 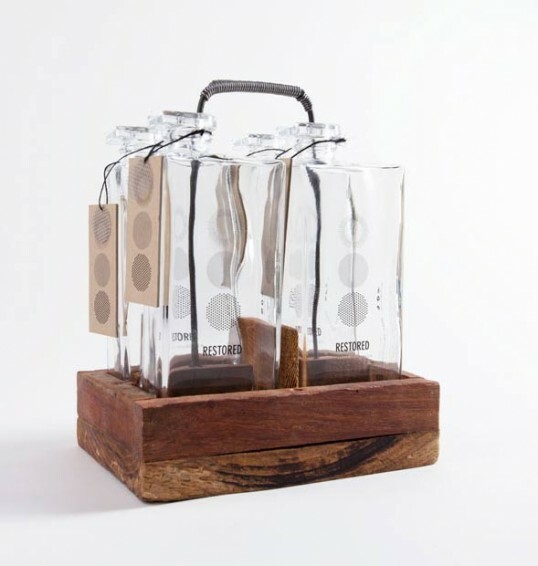 Love the use of Corzo Tequila bottles!